With more and more cybersecurity teams turning to automation or orchestrating their processes to increase their speed, using a combination of a threat intelligence (TI) and orchestration allows you to make smarter decisions to move faster. 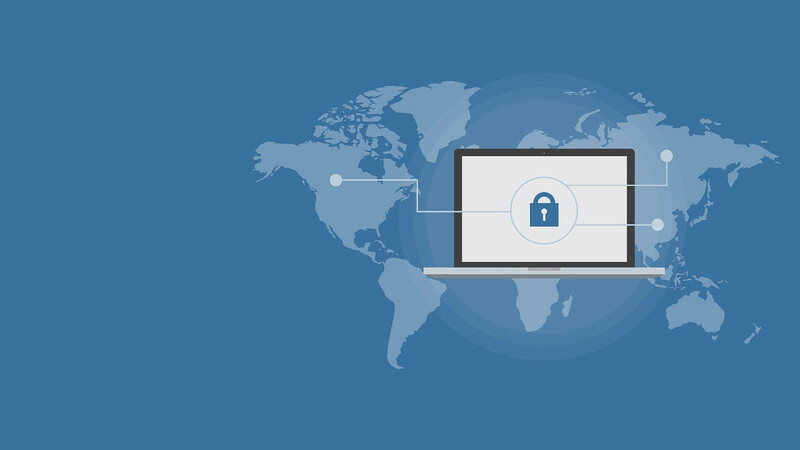 Combining your threat intel with your orchestration capabilities is key. Orchestration informed by threat intelligence is more effective, resilient, and adaptive. It uses available relevant information on threats and information about your own environment to adjust and improve your processes dynamically. 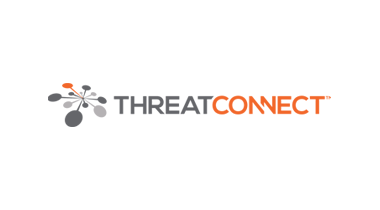 ThreatConnect is a cyber-security firm. 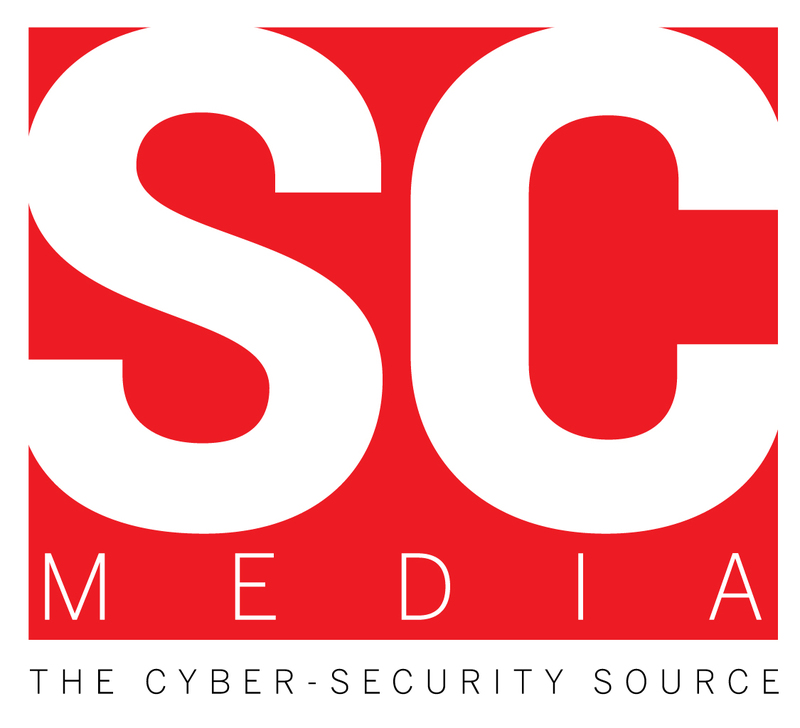 They provide a Threat Intelligence Platform for companies to aggregate and act upon threat intelligence.